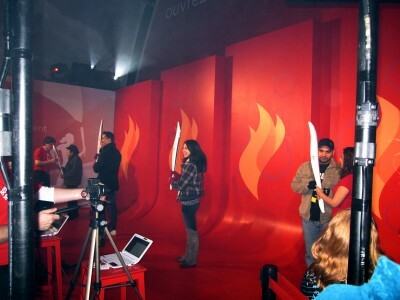 2 activations in town in & around the arenas. 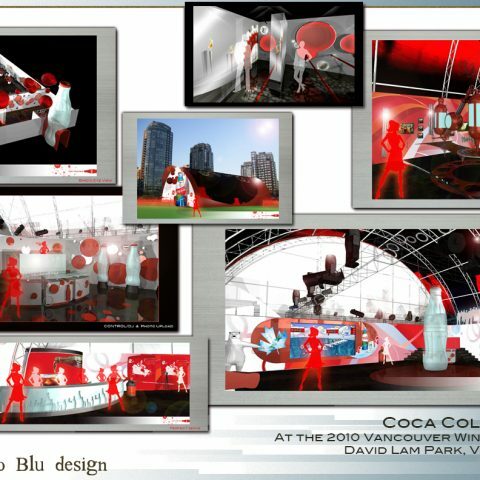 The big tent was in David Lam Park. 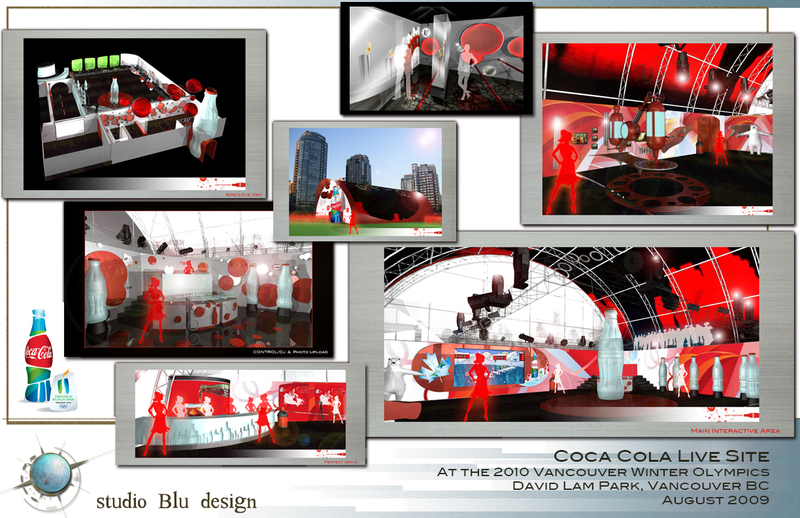 The tent was custom built so the video mapping could be seen inside & out. 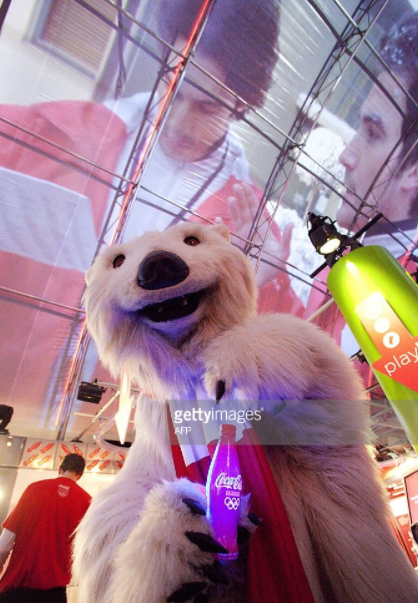 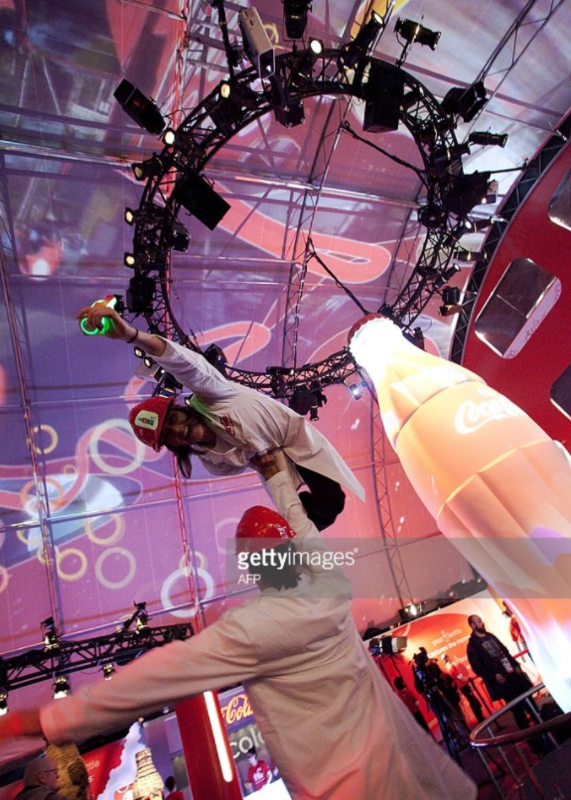 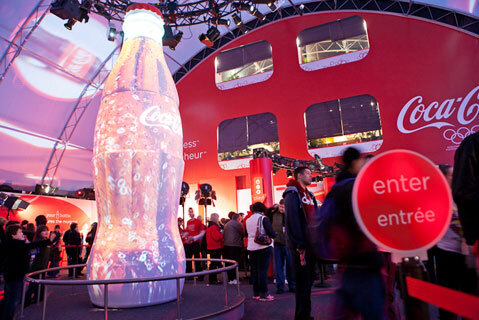 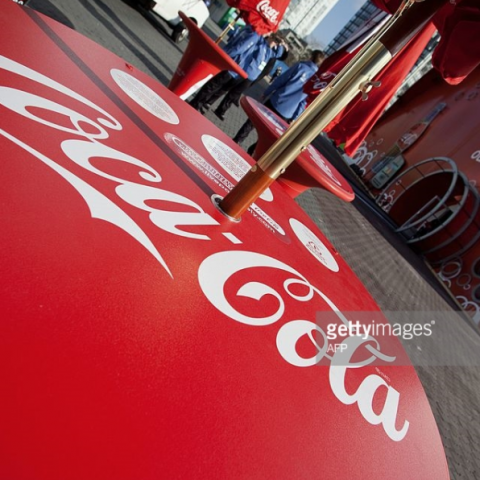 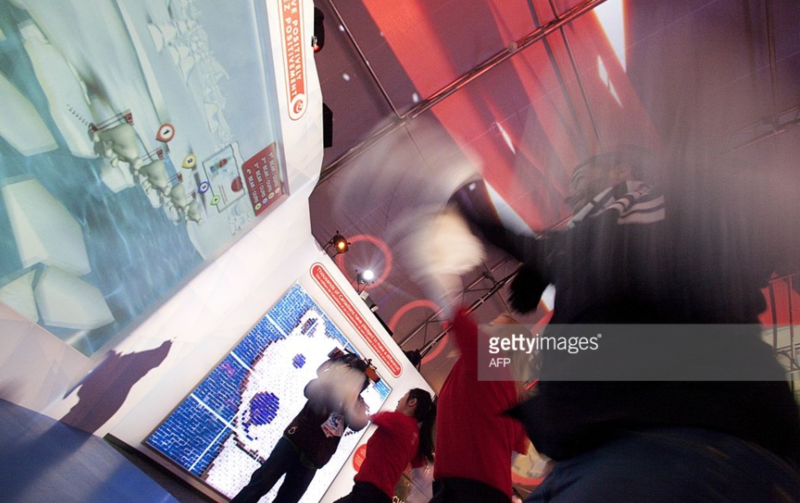 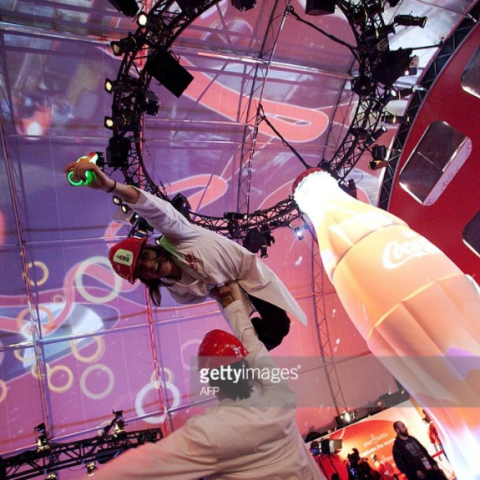 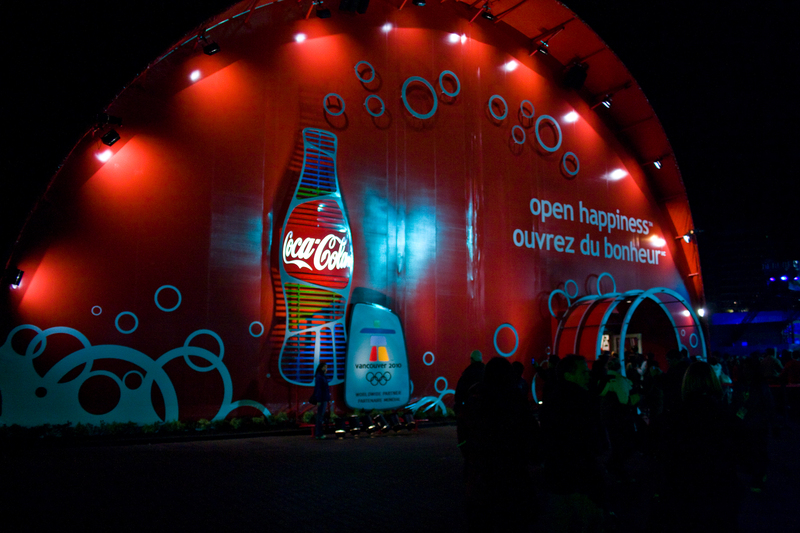 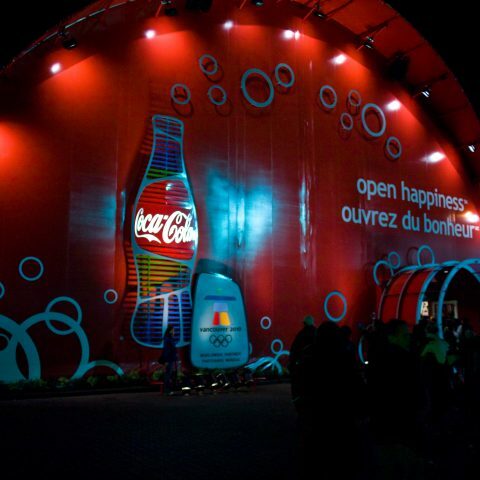 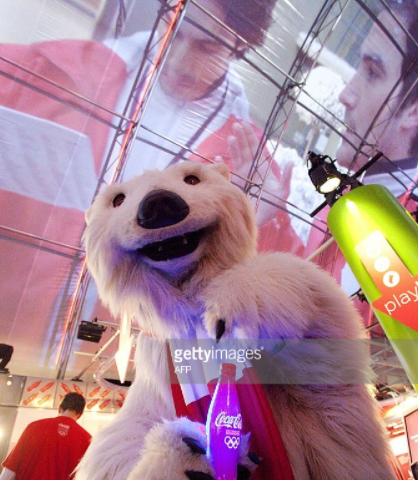 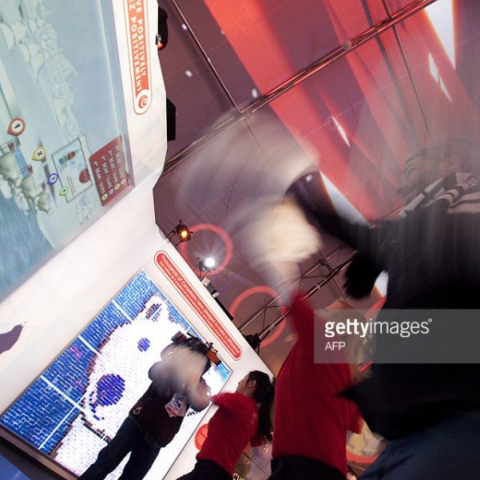 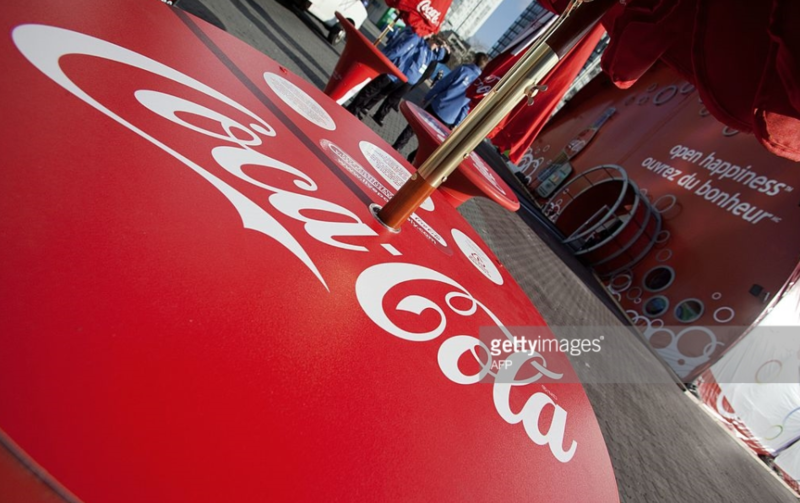 Clients wanted games, interaction & a bit of Coke’s Olympic sponsorship History displayed. 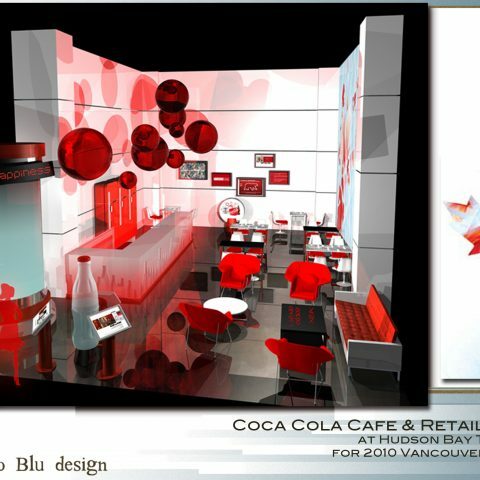 I was hired by one of my favorite shops who were asked to Design/Build. 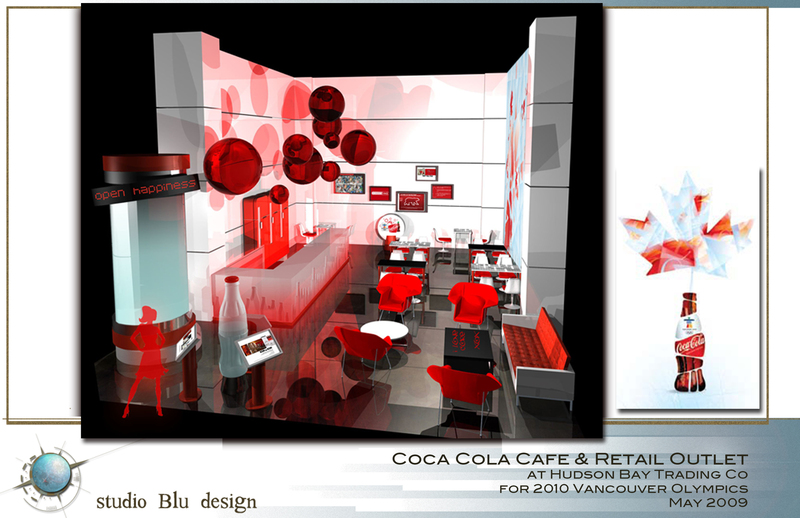 The 2nd space was a Pop up café for Hudson Trading Co.